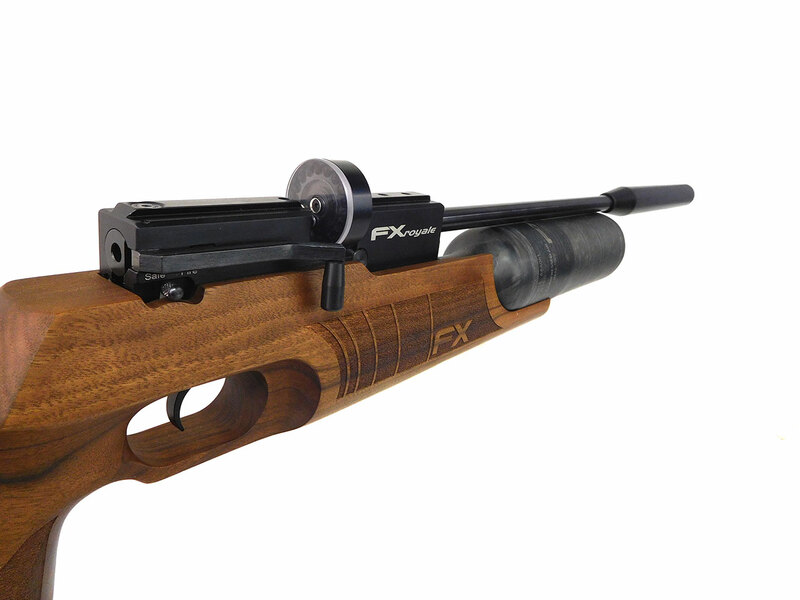 This is a used FX Royal 400 in .177 caliber with a walnut stock. It’s missing the fill port cap, but includes the box, owner’s manual, magazine clip, quick disconnect, and aftermarket single shot tray made in a 3d printer. 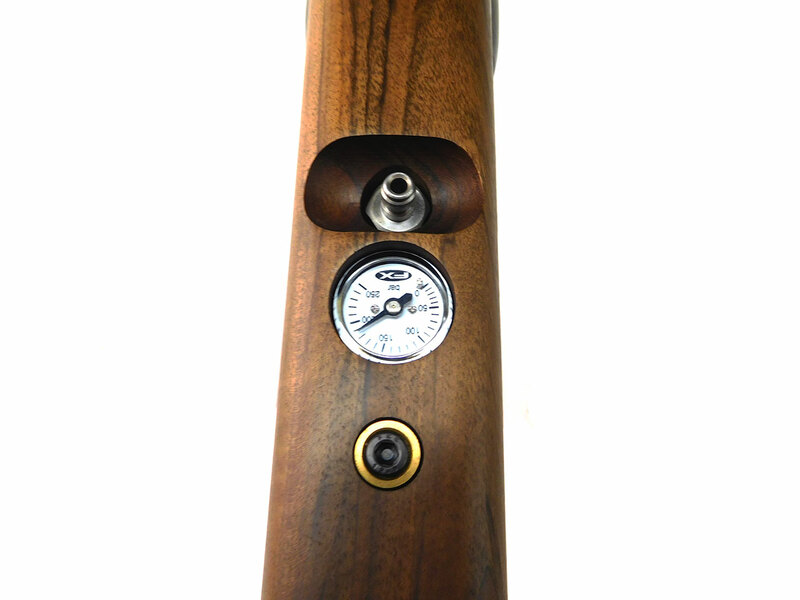 The wood stock and metal finish are in better than 95% original condition. Looks great! Velocity tested at around 880 fps using 10.3gr lead pellets. Shoots great! 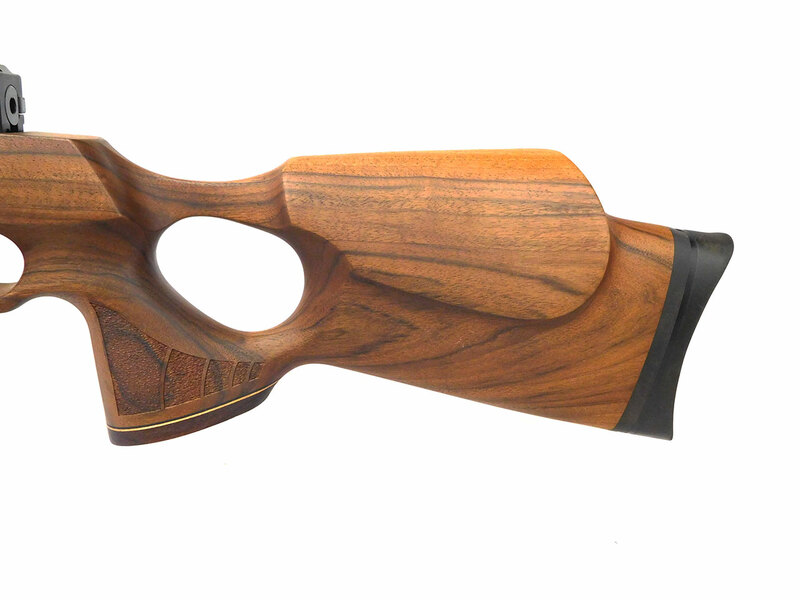 PCP / HPA with beautiful walnut stock! 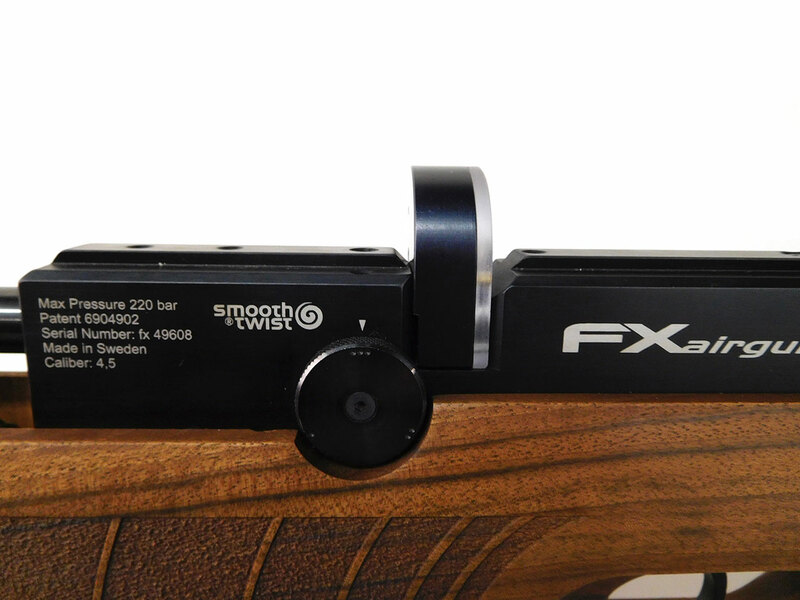 Match rifle accuracy, light weight, and quiet. 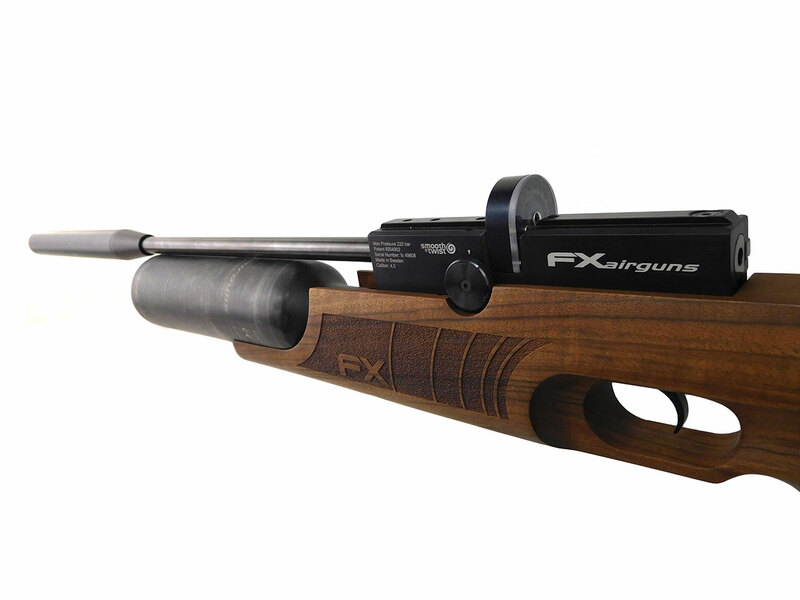 The FX Royale 400 could be considered one of the top airguns produced by FX Airguns. 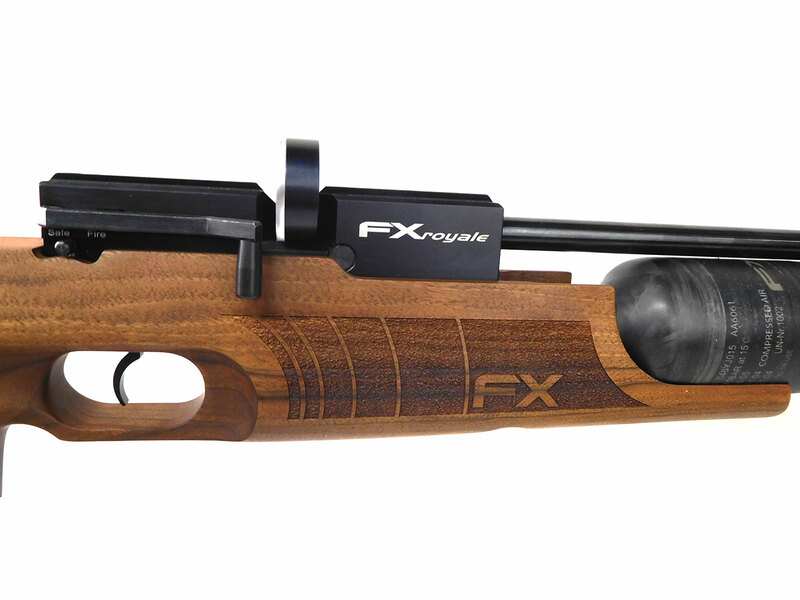 Two years were spent by Fredrik Axelsson in the development and testing of the Royale breech block and valve system. 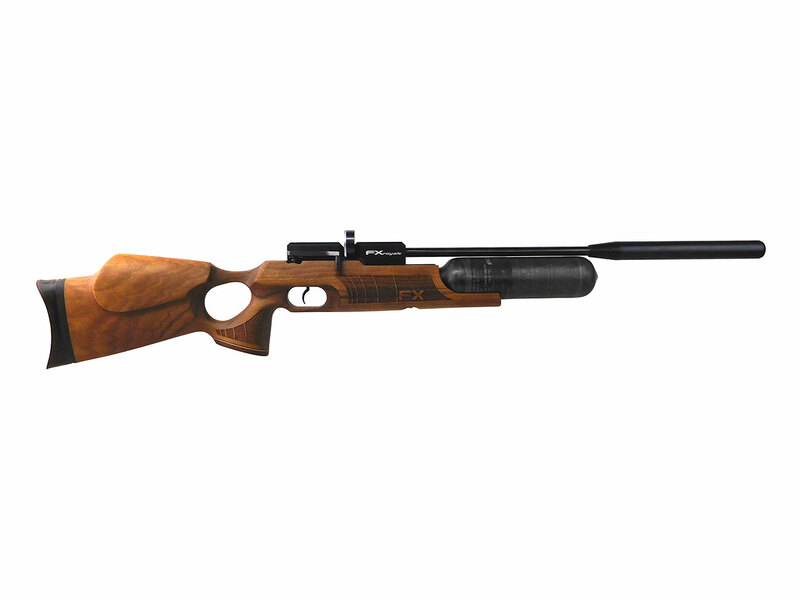 This gun features side lever cocking, spring tensioned magazine, adjustable match grade trigger, and patented 3 step power adjuster. 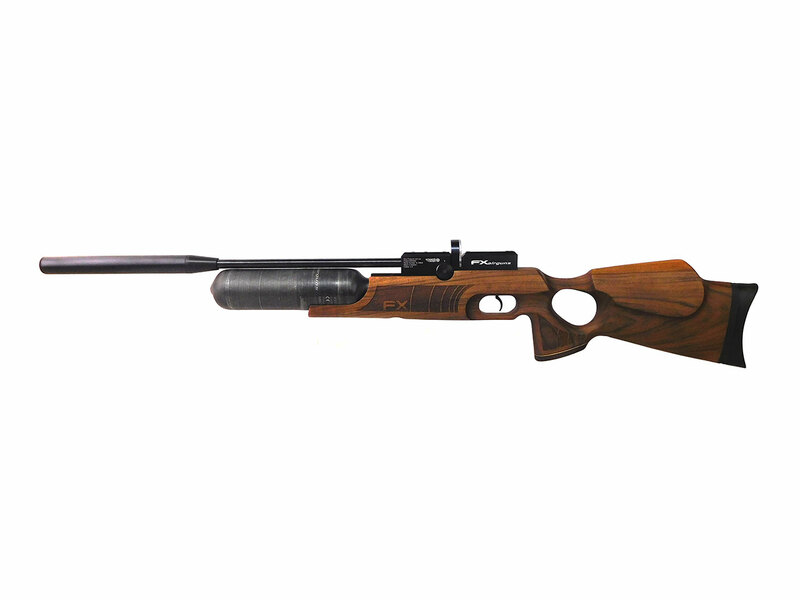 The Royale 400 is also lightweight, quiet, and recoilless. 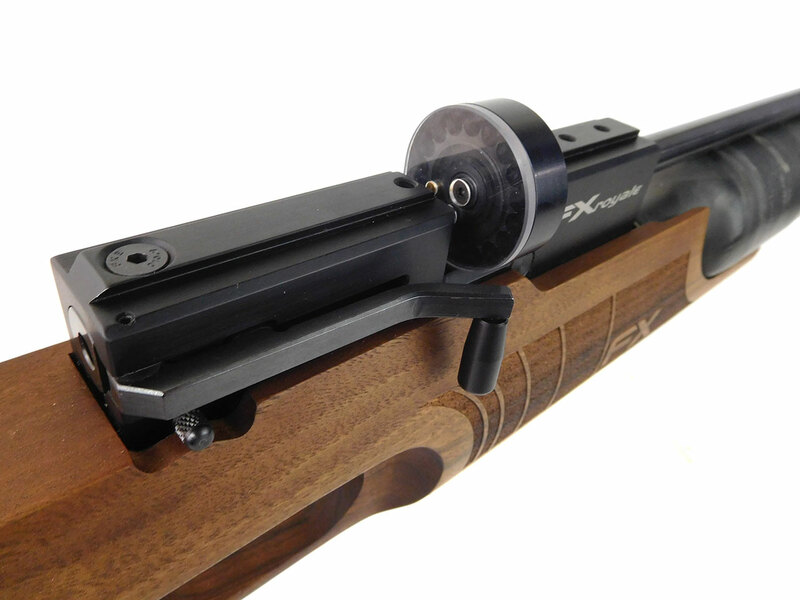 The Royale 400 features a lightweight carbon fiber bulk fill tank which can be filled by removing the tank on the gun, or a fill valve located under the forearm. 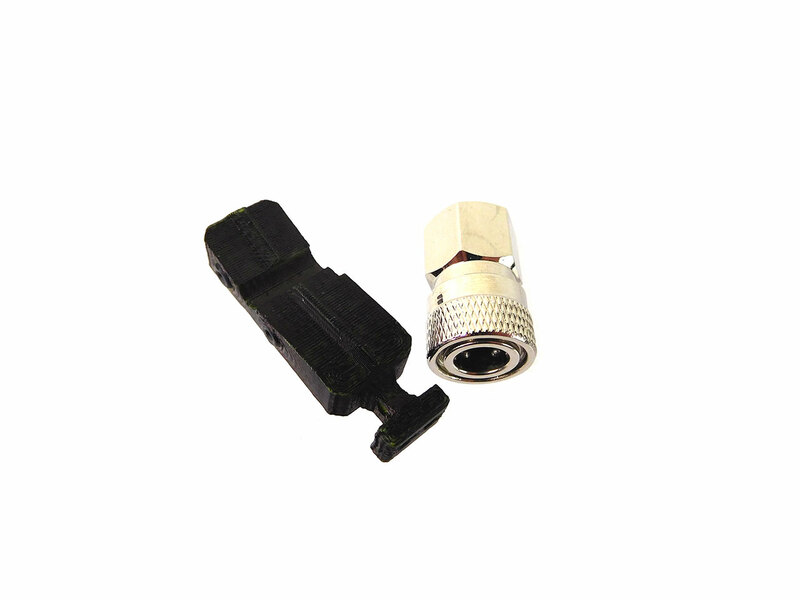 Can be filled up to 200 bar / 3200 psi.